Though its name implies a popular beachside road, Ocean Drive is actually an area in the city of North Myrtle Beach. It is not uncommon for people to confuse this section of town with North Ocean Boulevard, an extension of the infamous cruising strip in neighboring Myrtle Beach. North Myrtle Beach became a city in 1968 when four Grand Strand communities north of the popular vacation destination consolidated to create a new municipality. Cherry Grove, Windy Hill, Crescent Beach, and Ocean Drive joined forces and now comprise a getaway spot that rivals its sister city. The Grand Strand is the birthplace of the South Carolina state dance, the Carolina Shag. The dance is said to have originated in Myrtle Beach in the 1940s and likely evolved from swing dancing. Shagging has only increased in popularity over the years, and several clubs along the Grand Strand host people looking for a place to dance the night away. Legendary Fat Harold’s is one such place. 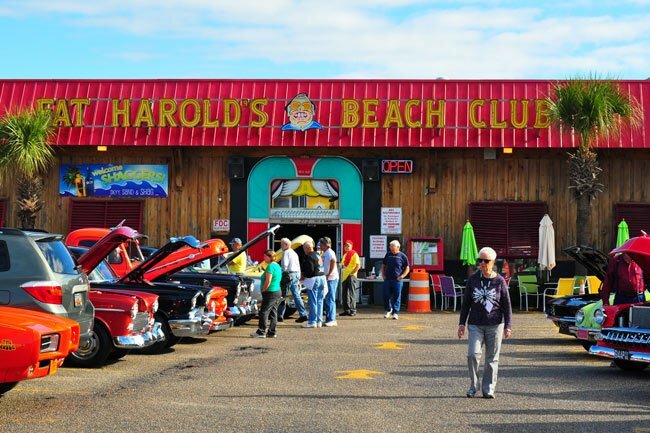 Owned and operated by longtime dance club proprietor Harold Bessent, it is an honor for many east coast bands to say they have played on Fat Harold’s stage and a rite of passage for South Carolinians to shag on its hallowed floors. 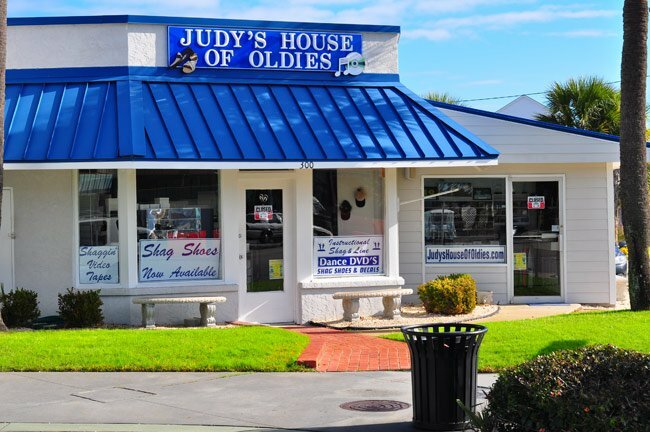 For those looking to practice at home before hitting the dance floor, Judy’s House of Oldies offers a variety of beach music as well as shagging shoes and instructional videos. The business opened as the Beach Music Center in 1963 and became Judy’s House of Oldies – for owner Judy Collins – in 1987. It is a primary destination for those devoted to perfecting the beach dance. Those who have worked up an appetite after all that dancing can pop into Hoskins Restaurant for some Southern cooking. 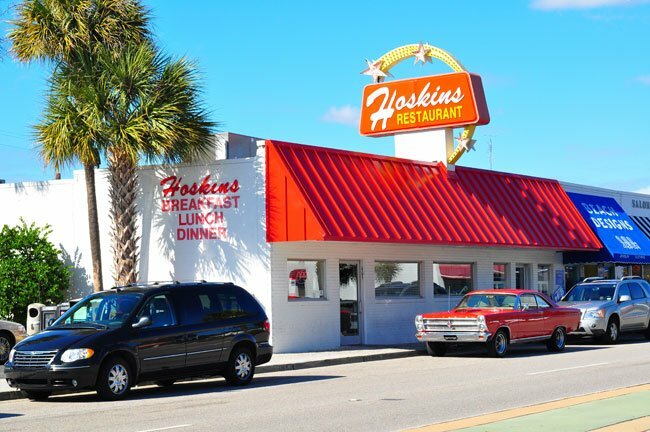 Hoskins opened in 1948 and serves reliable favorites such as fried chicken and barbecued ribs as well as the shrimp and oysters that visitors have come to expect in this part of the world. The restaurant remains in the family, as it has for three generations. Many thanks to contributor Gregg Turbeville for the above photos and much of the information.